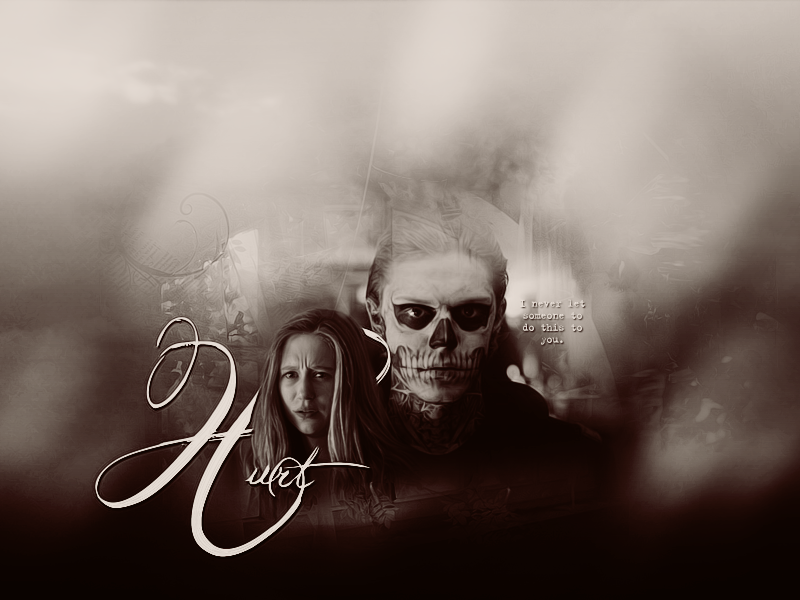 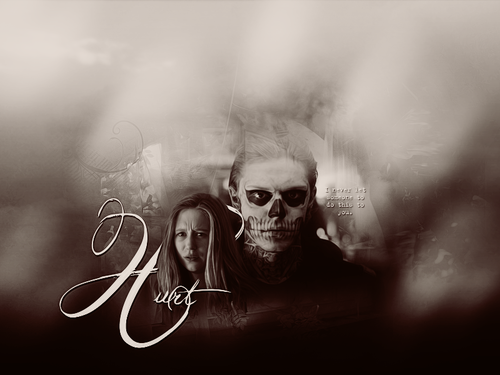 Tate & 제비꽃, 바이올렛. . HD Wallpaper and background images in the 아메리칸 호러 스토리 club tagged: american horror story season 1 evan peters tate taissa farmiga violet harmon.